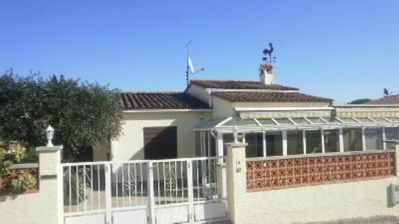 Beautiful house with splendid sea views and wonderful infinity private pool 9 × 4 of saline water. 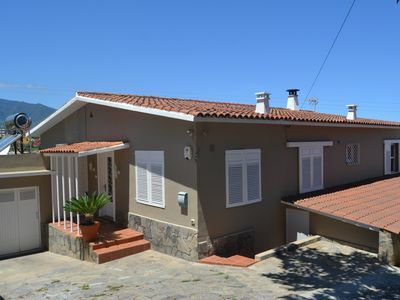 This 3-storey house sleeps 10 people and has 4 bedrooms and 3 bathrooms and large barbecue area. 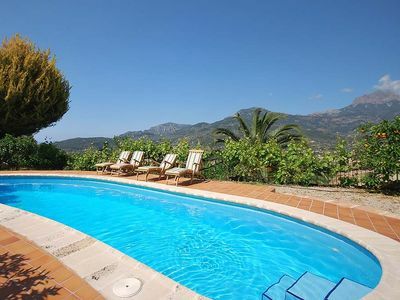 Located in Sant Pol de Mar just 5 minutes from Sant Pol de Mar and its beach of clear water, this villa is ideal for families with children wishing to spend their holiday near the beach. 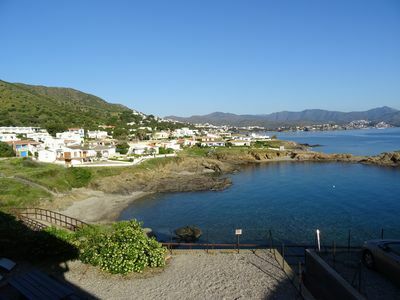 Sant Pol de Mar is a small resort village with several developments and scattered farmsteads located in the mountain area just 1.5 kms from the highway exit Sant Pol de Mar and only 15 minutes by car Blanes, Lloret de Mar, Tossa de Mar and 40 minutes drive from Barcelona. 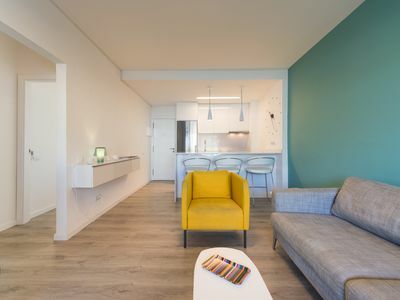 ideal place to make the most of your vacation is already enjoying your wonderful private pool with wonderful sea views altering with beach days and cultural tours of Barcelona, ​​Girona or around the situation. 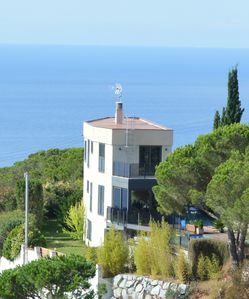 Upper floor: reading red room with fireplace, with panoramic sea views, 1 double room with terrace and sea and mountain views, 1 bathroom. 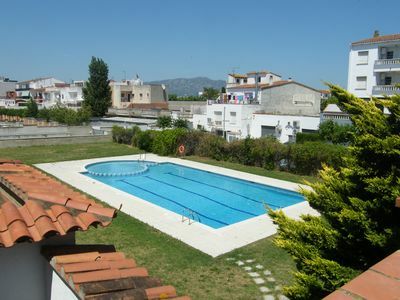 Main floor: Access to pool, living room, fully equipped kitchen, 1 large room bed, a living room with large sofa, and 1 bathroom. 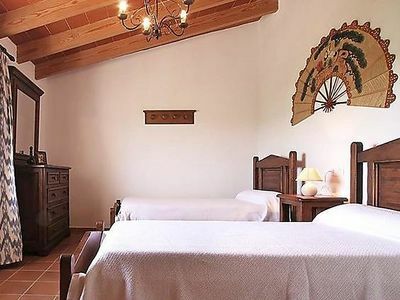 Downstairs: 1 double room suite bathroom with shower, 1 bedroom with bunk bed and a sofa bed of 1.20m. 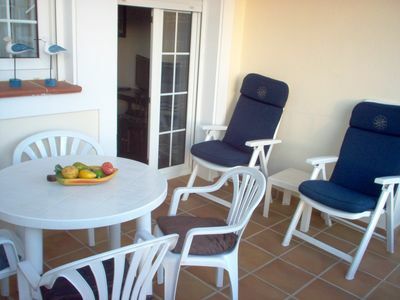 The pool area has a shower, a large pergola with table and chairs and a wonderful stone barbecue to make the most of your holiday without having to worry about cooking. 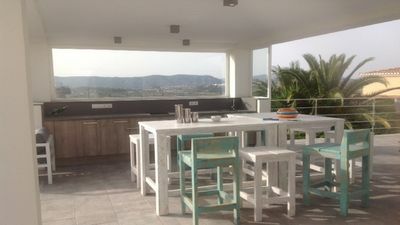 Located just 5 minutes from Sant Pol de Mar, and its beautiful beaches this fabulous home offers wifi and heating. Just 3 km is the golf course of Sant Cebrià de Vallalta. Inside the property there is access for two to three cars depending on size. youth groups are not accepted. 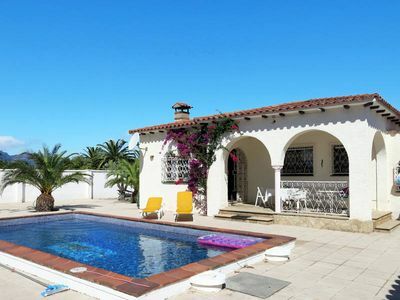 Villa for 15 people with large pool, private garden and fabulous views. 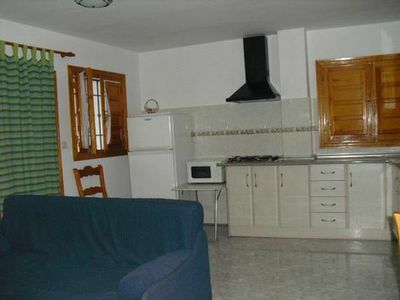 Very nice apartment on Golf, sea and mountain views.